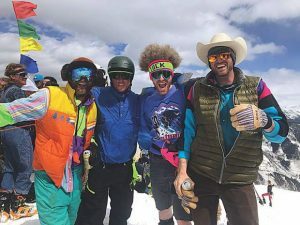 Mountain Mayhem: Happy Ski Birthday! Birthday ski posse Jordan Curet, Christine Benedetti, Tucker Vest Burton, TIffany Cook, birthday girl Tess Strokes, Nicole Birkhold, Leah Boucher, Rebecca Mirsky and Darcy Conover. 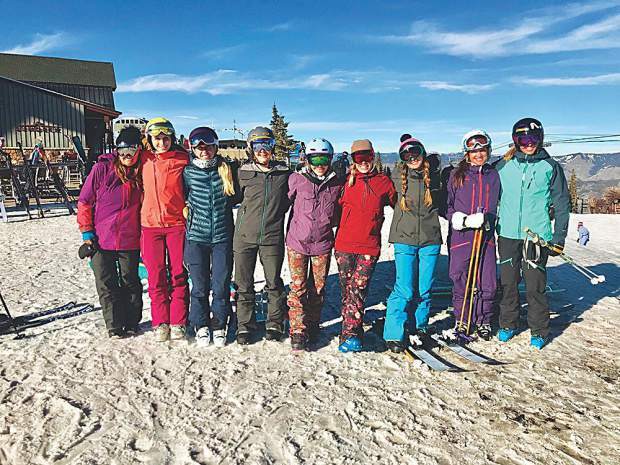 Aspenite Tess Strokes celebrated her birthday on the slopes last Sunday, Nov. 26. The athletic mother of a 4-year-old ripper named Hagen started skiing herself at the ripe age of 2 and has had many a birthday on the snow. 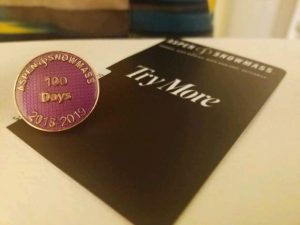 Skiing’s in her blood, as well as her husband Greg’s, and both embrace the sport and enjoy exposing it to their little guy. She grew up skiing at Mount Bachelor near her hometown of Bend, Oregon. Her parents first met on the slopes of Sun Valley and her dad was a ski patroller in Mammoth and a ski instructor in Taos.